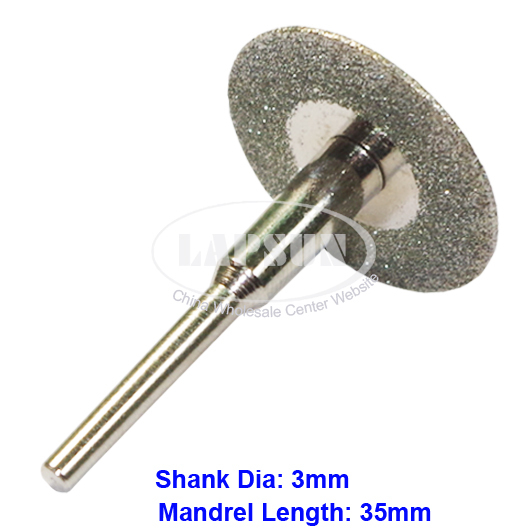 It should install with the 3mm shank mandrel (as picture, fit dremel machine) and the mandrel is about 35mm long. 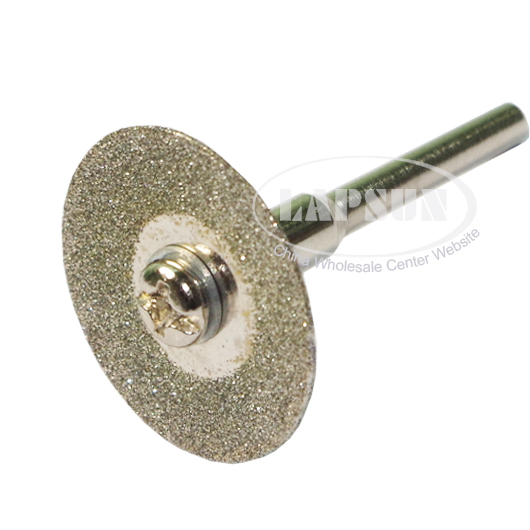 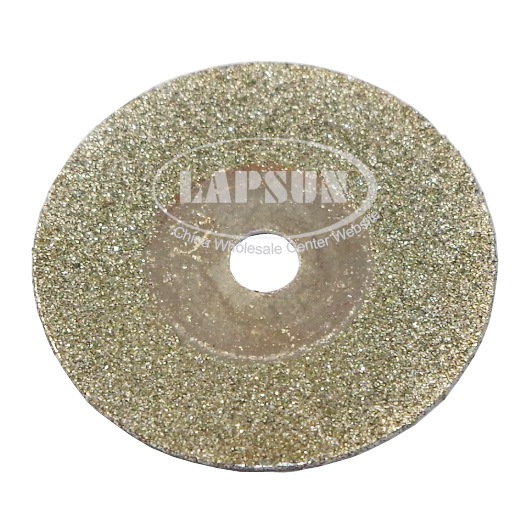 Such a small diamond blades prefect for Jewelery Glass Rock cutting. 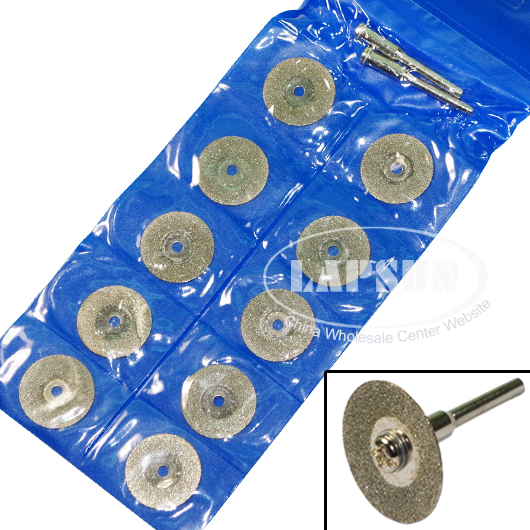 Please add water for coolant when using diamond tools.